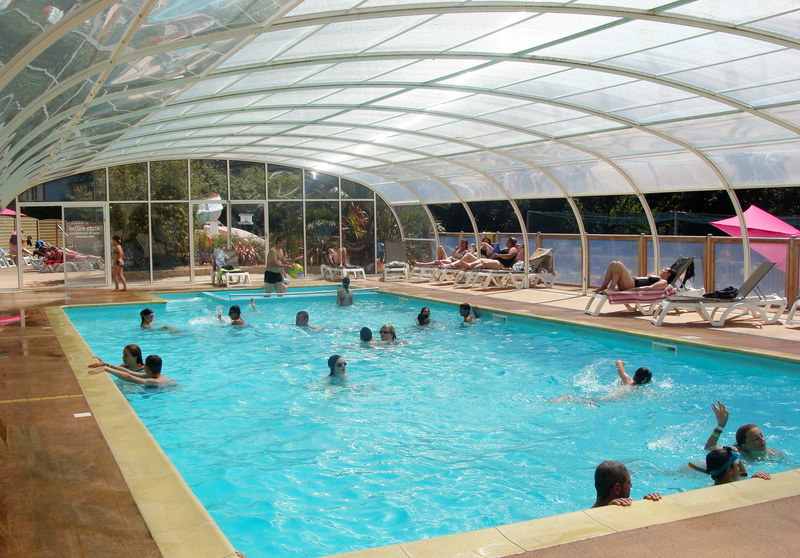 All-year heated, indoor pool at Le Panoramic campsite. 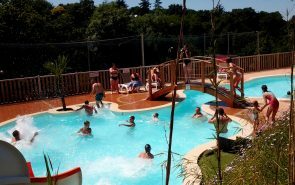 Le Panoramic campsite, located in the very heart of Brittany, has an all-year heated, indoor pool as well as other aquatic facilities to keep everyone happy. What are you waiting for? 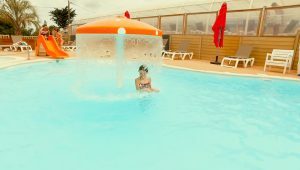 Come and discover the delights of our pool! 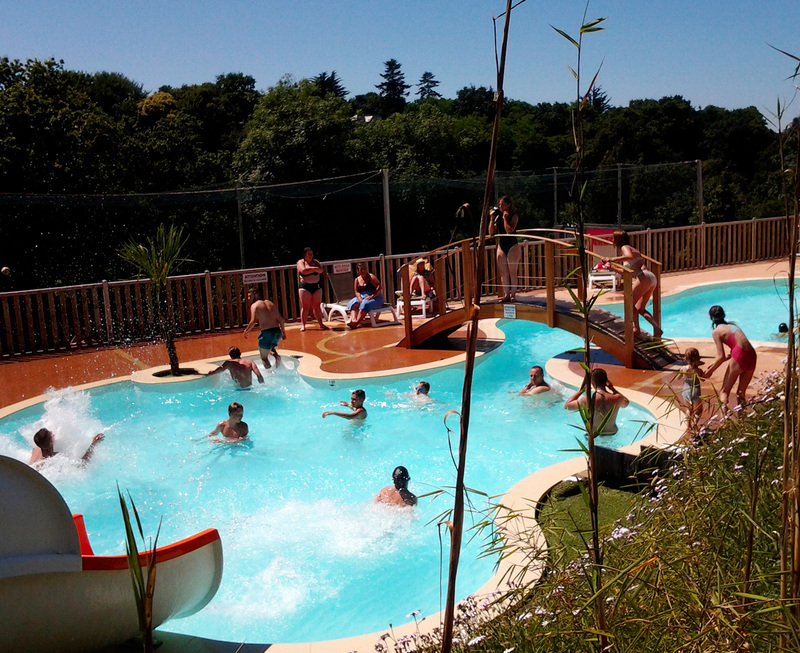 Who said it’s impossible to find a Brittany campsite, with an indoor pool, which you can enjoy throughout the season? 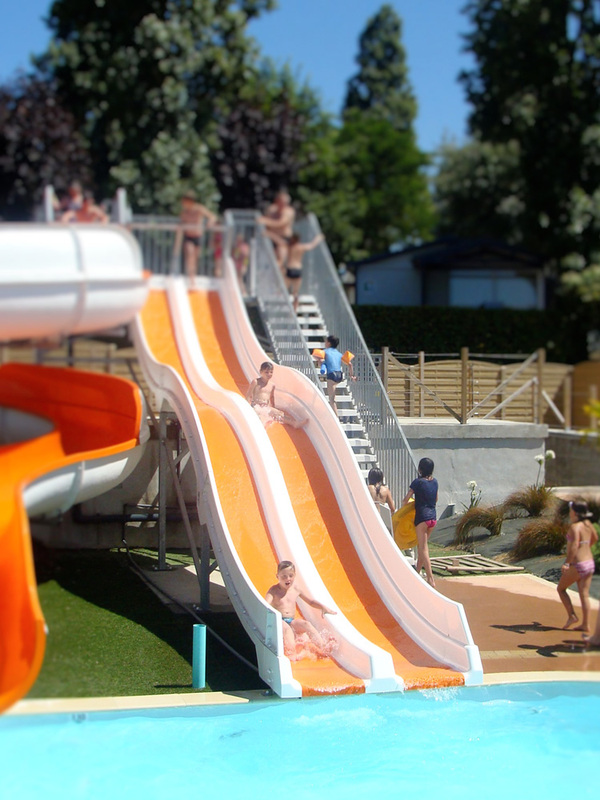 Le Panoramic campsite is delighted to welcome guests to its pool area. 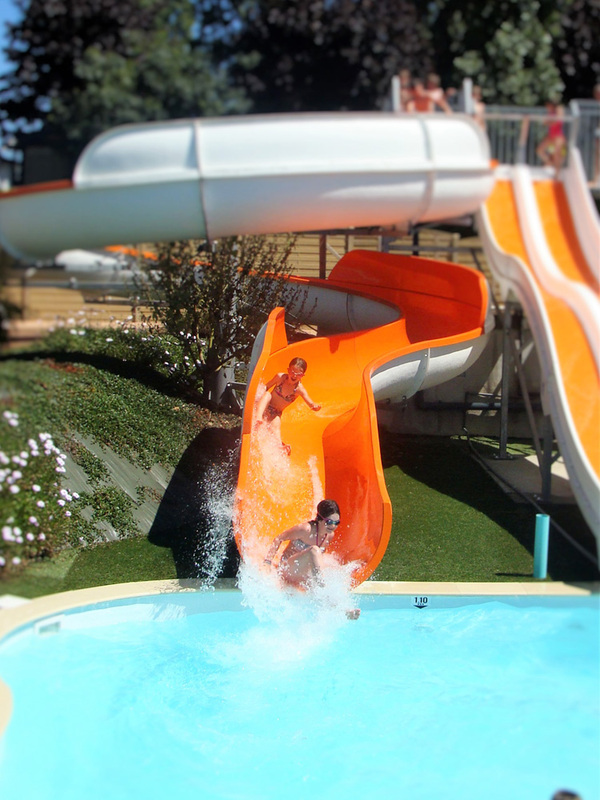 The pool, which is accessible to all, is open to campsite residents from 9am to 7pm. 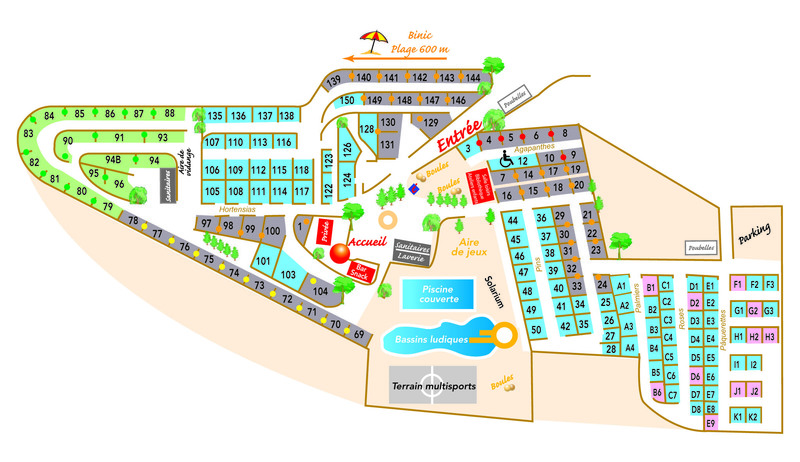 Persons with reduced mobility are also welcome. 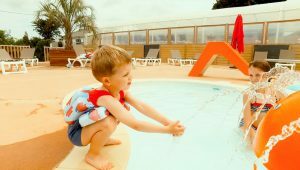 Children – under the supervision of their parents – can also enjoy the pool and experience the delights of the water. There is also a paddling pool for younger children. 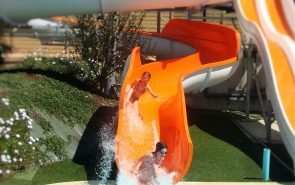 So slip on your swimsuit, relax and swim a few lengths of the heated pool (28°). 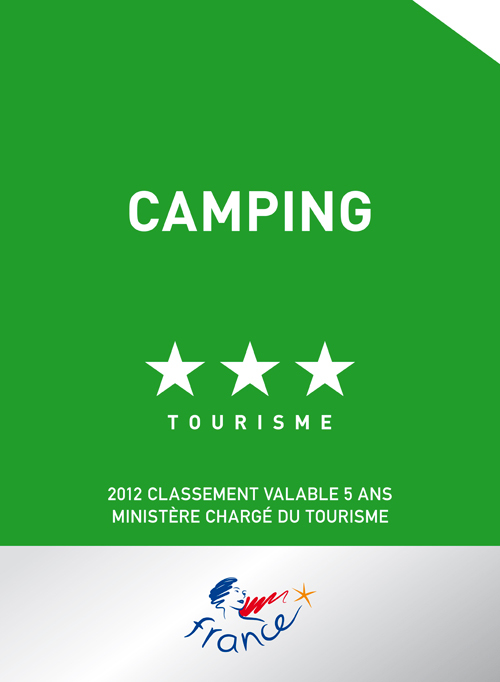 The sliding windows mean you can also enjoy the beneficial effects of the Brittany sun. 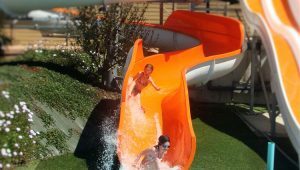 If you’re looking for a variety of water activities, Le Panoramic has a pool area with water slide and speed slide where you can enjoy a few moments of light-hearted fun, guaranteed to delight old and young alike. 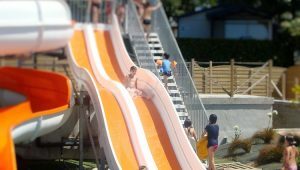 The pools are open throughout the year but are only heated in July and August and may occasionally be unavailable because of the weather. We also have fun water games to help you cool down during the summer heat. 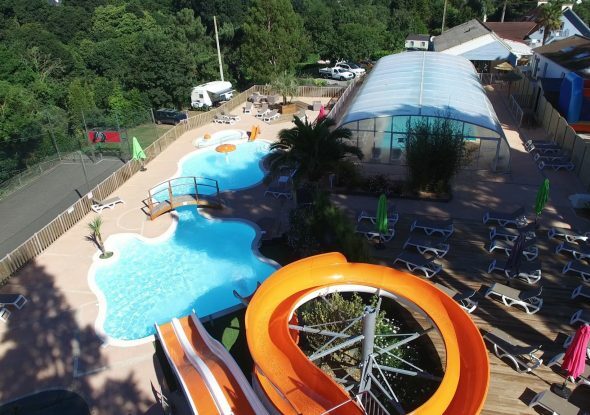 The appeal of this lovely Brittany campsite with indoor pool, is greatly enhanced by our water park, in addition to the other activities on offer. 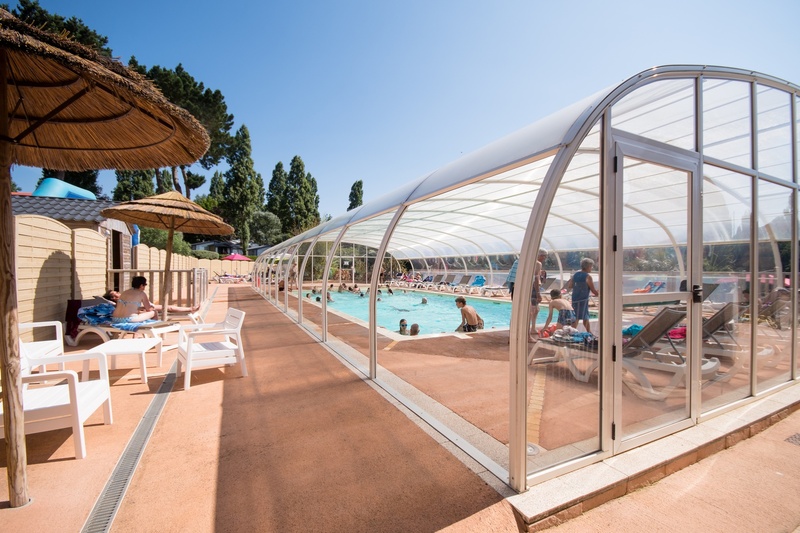 It’s great to lounge around in the sun, sprawled in a deckchair, at the water’s edge but at Le Panoramic campsite you can also do some exercise. 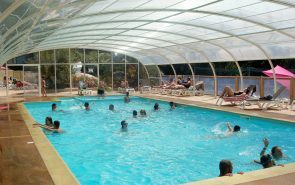 In July and August, the campsite organizes aqua-aerobics sessions twice a week for body firming and toning. Come along and join us for one of our classes. If you’re a fan of the lie-in, you can catch up with an 11am fitness class. These fun, good-humoured classes, led by our gym instructor, are suitable for all levels. Relax under the Brittany sun. Le Panoramic campsite, located in the Côtes d&apos;Armor, has a charming, indoor and outdoor pool area. 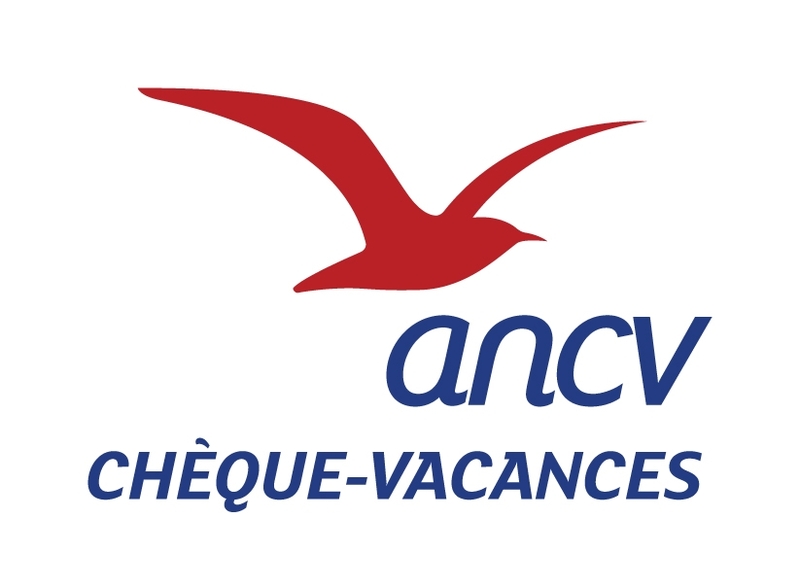 Unwind in pleasant surroundings and enjoy the Brittany climate and sunshine throughout the year. Whether you’re holidaying as a couple, with family or friends, our team will be delighted to welcome you and ensure you enjoy an unforgettable stay. 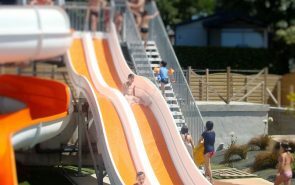 Whether you’re a camping enthusiast or just a pleasure-seeker, you’ll certainly have fun at Le Panoramic with its pool and variety of other activities.